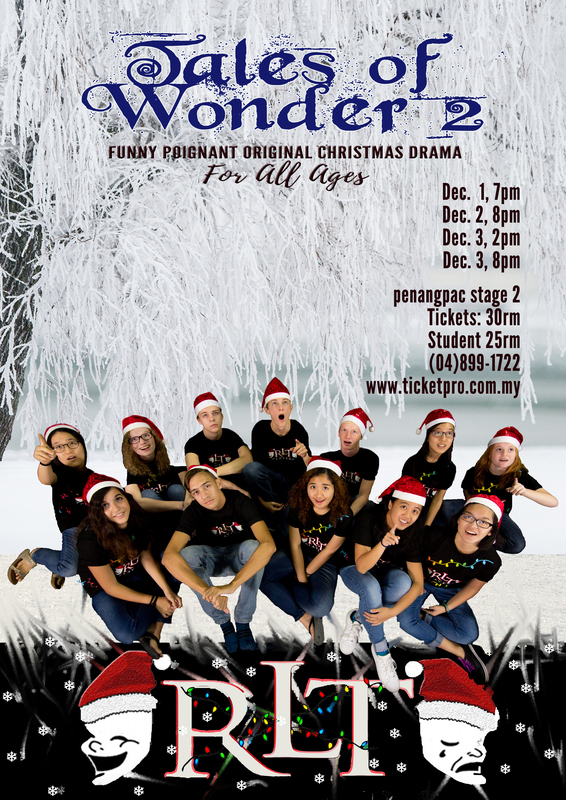 Tales of Wonder 2 is just 8 days away from its world premiere at the Penang Performing Arts Centre. 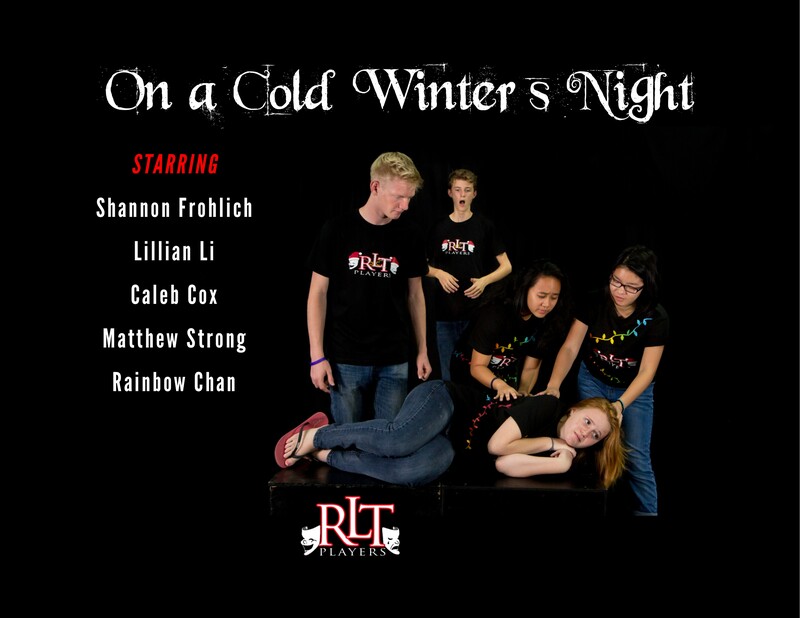 I’m so excited for this show, and I’m so proud of these amazing young actors. Here’s a snippet of three of the original sketches I’ve written for the show. 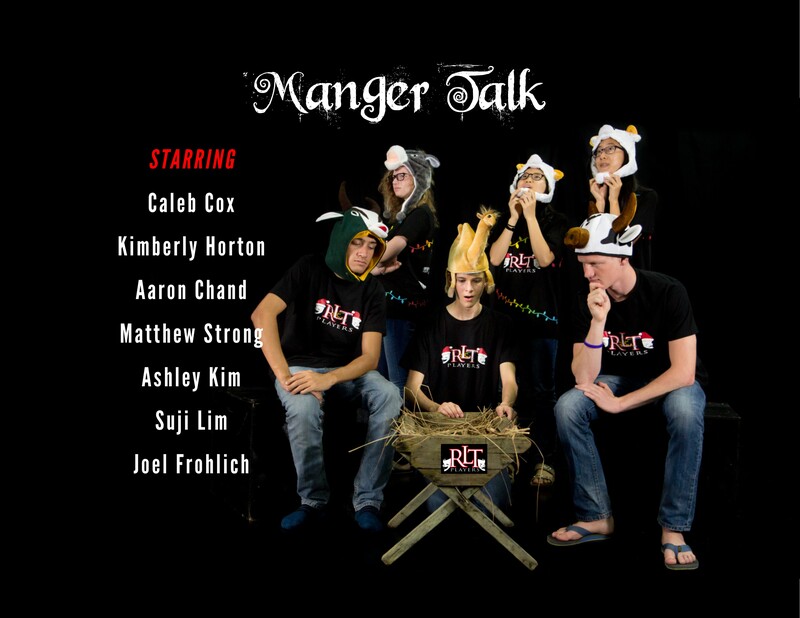 Manger Talk is an adorable and poignant look at the morning after the birth of Jesus through the eyes of the animals. It’s funny. And it’s meaningful. And the hats are awesome. I co-wrote this one with Lilian Li. 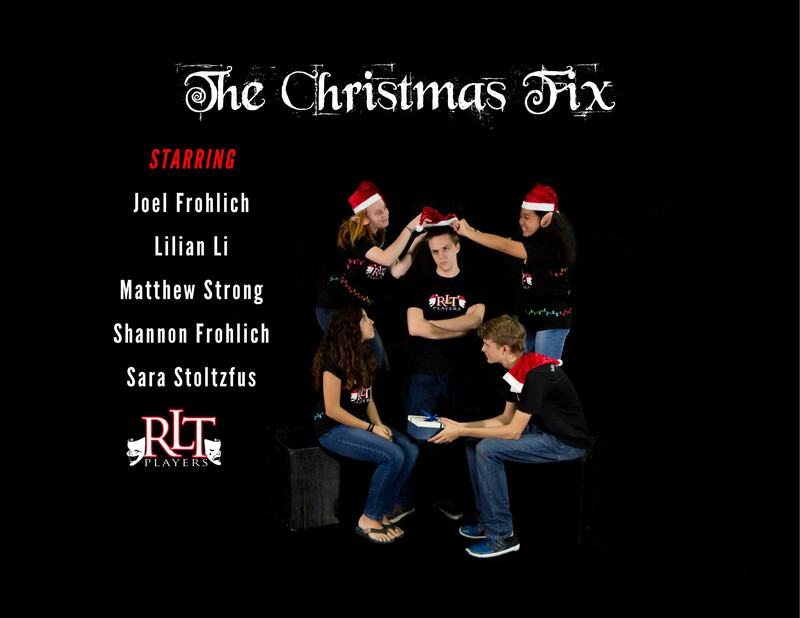 It’s a funny sketch about 2 elves trying to help a terrible mall santa, but then there’s a heart-wrenching twist. I love to punch the audience in the stomach. In this sketch, a girl gets lost in the snow and she’s visited by three angels to try to keep her awake as her father looks for her. More to come. If you’re in Penang, don’t miss it! This entry was posted in drama and tagged Christmas, drama, malaysia, Penang, theatre by sassevn. Bookmark the permalink.